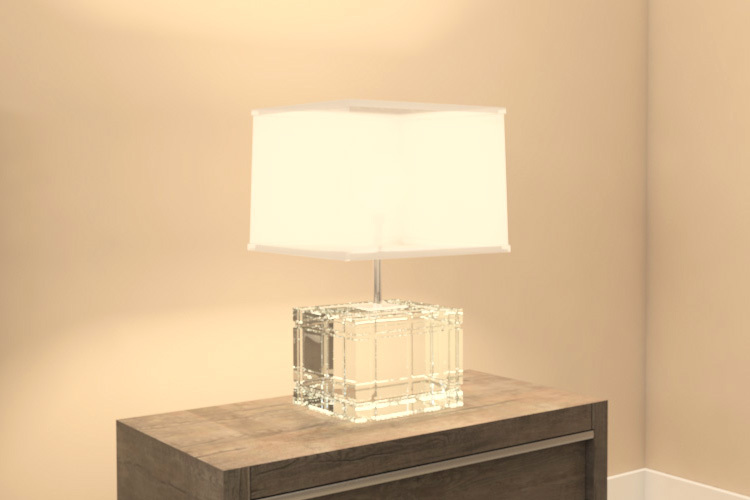 This table lamp is made with a block of solid crystal, It will make your render spectacular. it comes in OBJ, FBX, MB. 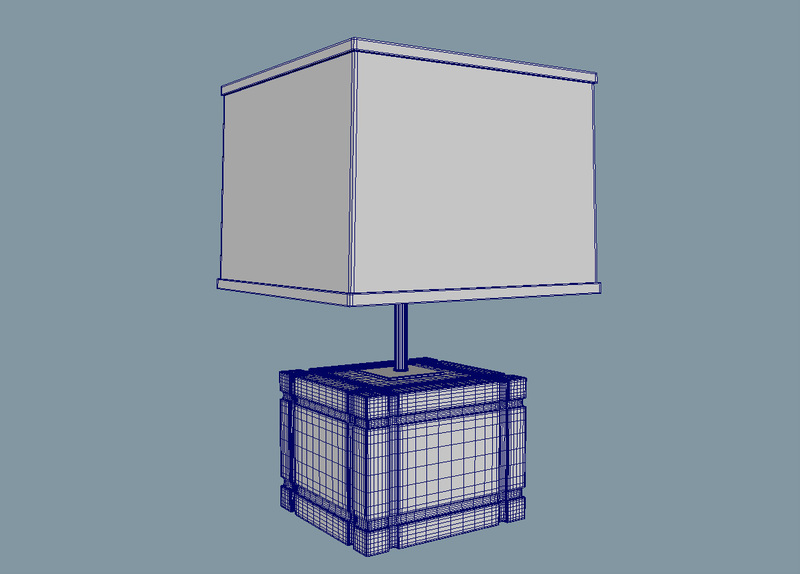 This table lamp is made with a block of solid crystal, It will make your renders spectacular. Ideal for bedroom, living room, nook, etc.. It comes in OBJ, FBX, MB. Shading not included.